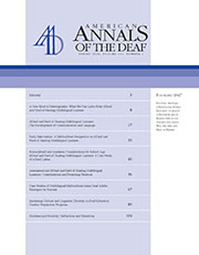 Subscription required for more recent articles. 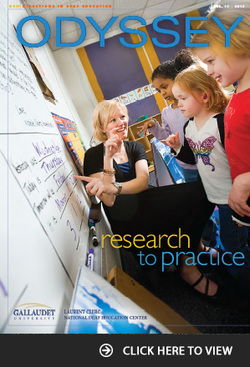 Free publication from the AG Bell Association. 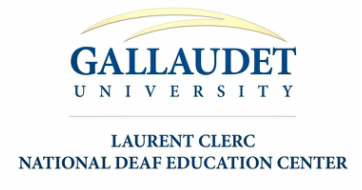 Find eLearning Opportunities for Deaf Ed Professionals by clicking on the links under "Training." 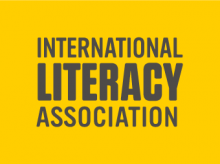 The "Teaching Literacy to Students with Significant Disabilities" training modules are accessible at Region 13 ESC eCampus, workshop ID FA1430887. 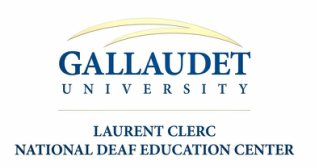 Search Webcasts for titles containing "Gallaudet's Program in Educational Neuroscience (PEN) Distinguished Lecture Series" and "VL2." Goswami's "Dyslexia, Phonology, and the Brain"
Klein's "How Language Experience Shapes the Brain"
Find Online Learning and Webcasts links on the left side of the page. Progress in the General Curriculum (PGC) offers resources specific to: Standards-Based Individualized Education Programs (IEPs); Least Restrictive Environment (LRE); Specially Designed Instruction (SDI); and Grading and Progress Monitoring.